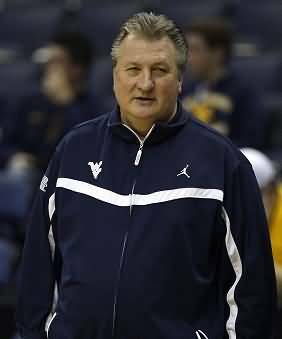 Coach Bob Huggins, West Virginia University Mens' Head Coach has compiled a very successful career with over 765 career wins. He was 2015 Big-12 Coach of the Year, 2015 Jim Phelan National Coach of the Year, and C-USA Coach of the Decade. Here are several videos of his favorite shooting drills using the Shoot-A-Way Gun. The Shoot-A-Way gun is a great tool, but if you don't have a Gun, you can still do these drills using assistants or managers to make the passes.